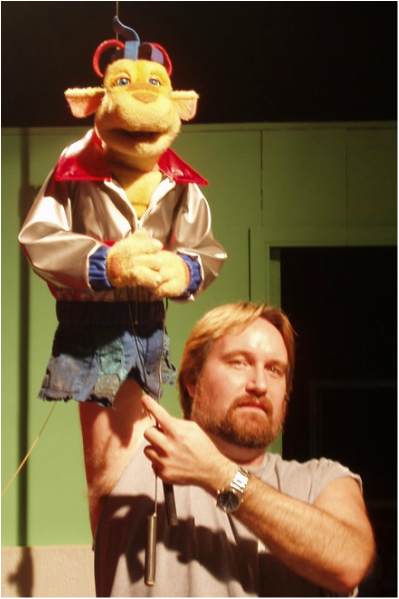 I am a 50 year old visionary who was born in Texas and lived in the US until at age 18, when I started seeing as much of the world as I could, Using my puppetry and clowning skills to bring a spark of joy to anyone and everyone who would let me. 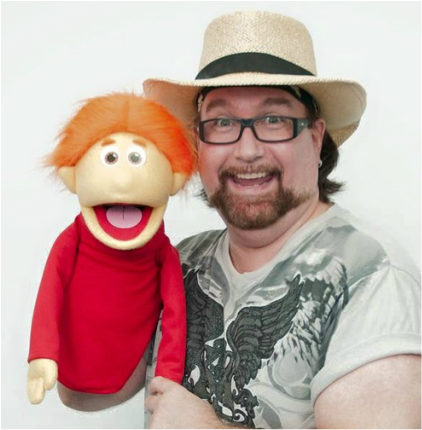 ​I started working with puppets at age 10, entertaining the elderly and kids in the cancer ward of my local hospital and it was my love for puppets and storytelling that opened the door to all the wacky and wonderful things in my life. ​As a teen I got interested in writing stories and creating characters, which led to love for content creation. Currently I am in production on a 52 episode 2D animation called ​HOGIE THE GLOBE HOPPER that I created as a children's short story, when I was 18. I moved to Singapore in 2000, where I lived for 5 years and got deeper into the Voice over industry and directing V.O. projects. I am now living in Kuala Lumpur Malaysia, where I live and work in a company I co-founded called Lil Critter Workshop where my partners and I are producing the animated show Hogie, I mentioned before. Although I'm so deeply involved in animation, puppetry is really my passion, which is why I am currently looking at creating a new online project called the 'Wackadoo Kid's Project' that you can read about on the 'Passion Project' page or check my projects old and new, to see what I've done and what I'm currently doing.